Profile: Since graduating from the university of Wolverhampton in 2008 Darren has been making glass of original design alongside producing work for various studios and artists. The blown glassware of Darren Weed is rooted with a deep respect of traditional methods and processes, driven further by the desire to keep developing technically through design, ideas and execution. 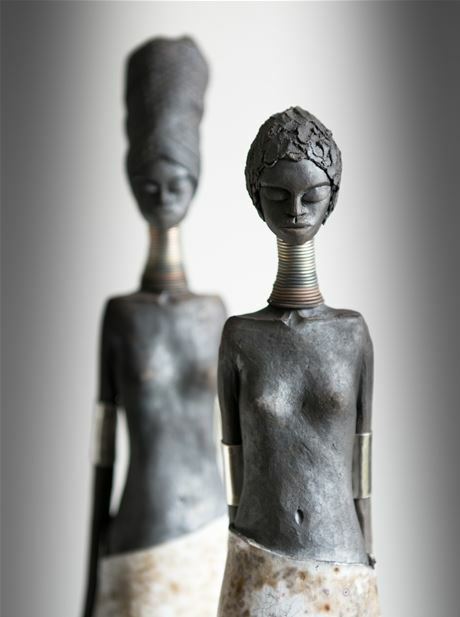 Darren has always appreciated Art in which the craft of its production can be seen and strives to raise the standard of his own practice with every piece made. 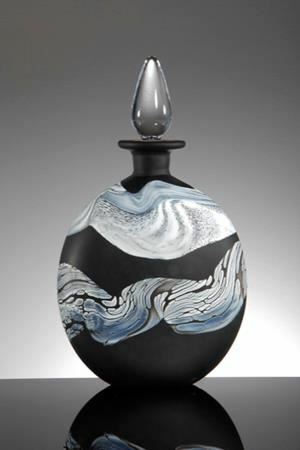 THOMAS PETIT hand blown glass draws inspirations from the Arts, his own photography,everyday objects & experiences. his Seashore range is inspired by his childwood outings in East Sussex. 'I am a Designer-Craftsman who, although does some designing on paper, actually finds experimenting through the medium, much easier and more rewarding. I have been caught out in the past, by drawing for hours, without realising that the designs are beyond my practical capabilities. Working directly with the glass means, I can start with a basic sketch, work through the possibilities, often exploring adjacent ideas en-route, before reaching a conclusion. Although my particular passion is for scent and stoppered bottles, I do make more orthodox shapes as well. There has also been a growing interest in paperweights. I try to design my scent stoppered bottles, in styles, that have been less exploited than the more obvious shapes. 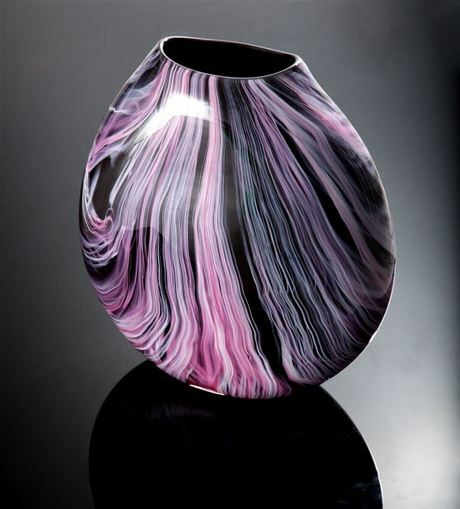 These are frequently thick and weighty, a trait familiar to the Studio Glass market. Thicker glass can suspend a greater infusion of coloured layers, which gives the Artist, an almost unlimited canvas.